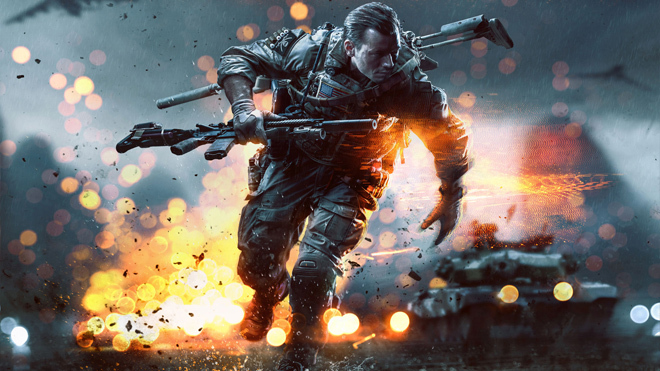 Battlefield 4 developers DICE have pushed out a brand new update earlier today for Battlefield 4’s social stat-tracking service. The Battlelog will have seen zero-down time, so you might not have noticed any updates right off the bat, but below are some patch notes you can look over to see if there’s anything you fancy. A few tweaks have been made for your convenience. For example, you can now set the BattleScreen to automatically launch when you start the game. Catch the full notes below and feel free to read up on previous Battlelog updates right here.